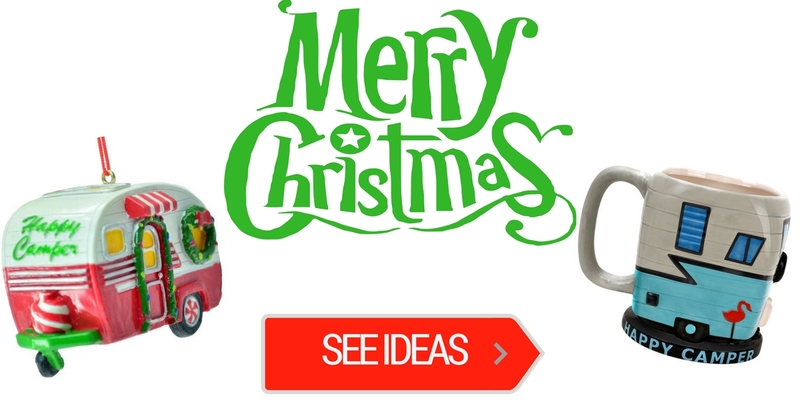 This unique ultimate guide for Christmas gift ideas is perfect for finding what to give to your beloved RVer on the holidays. 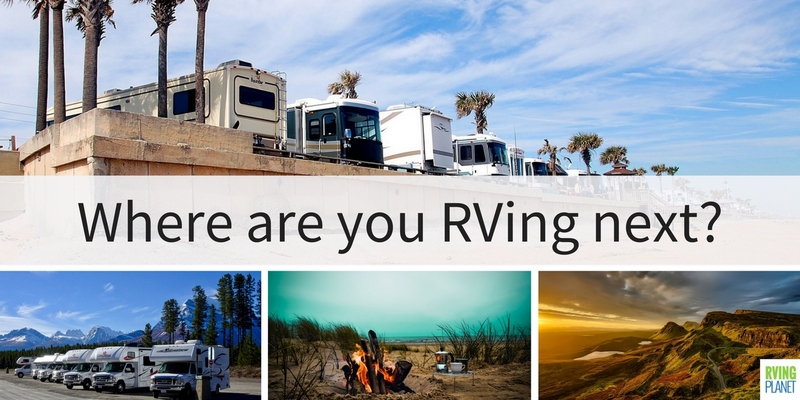 Would you quit your job to RV in Alaska? 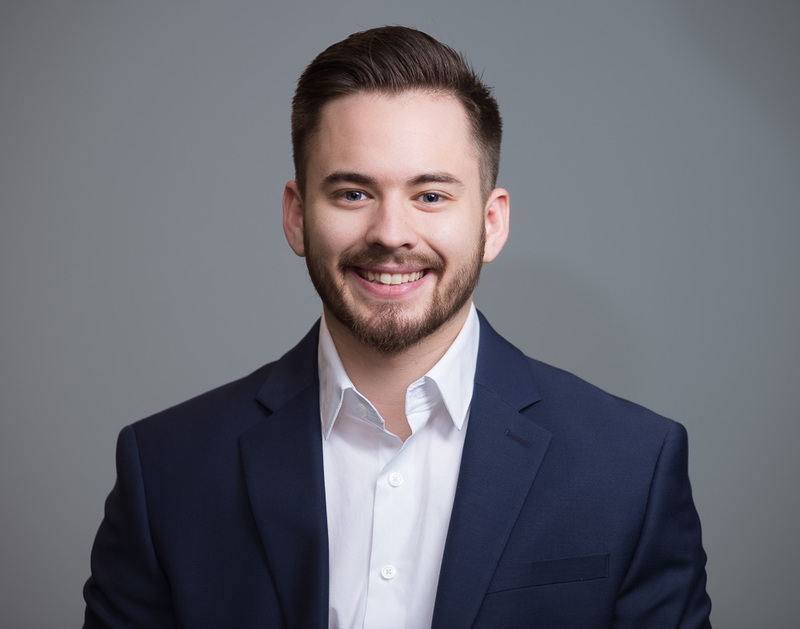 The Alaska travel RV story of Heath and Alyssa Padgett has been shared on CNN, Fox and Friends Morning Show, Huffington Post Live, Yahoo!, Business Insider and The Daily Mail. They left their jobs to travel the 50 states and visit places such as Hearst Castle. 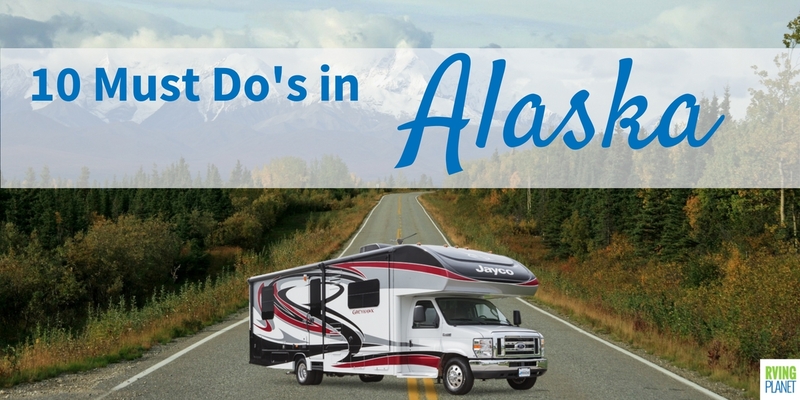 Upon returning, Heath wrote an intriguing 10 RVing Must Do’s in Alaska that will inspire you to mark the adventurous trip off your bucket list. Camco, a popular RV part manufacturer, has developed and tested a self-regulating heated hose that will allow water to flow well above room temperature even if it’s -40 degrees Fahrenheit outside… Wow! Has matching female hose fittings so you can power the heated shrink wrap from your RV or the campground. 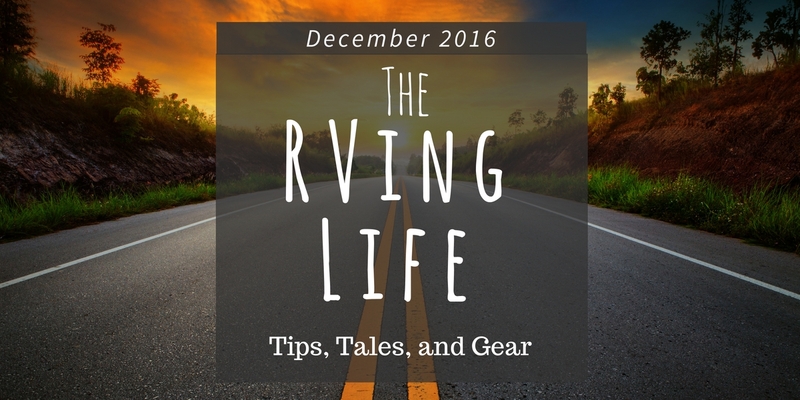 Don’t plan on RVing during the winter? 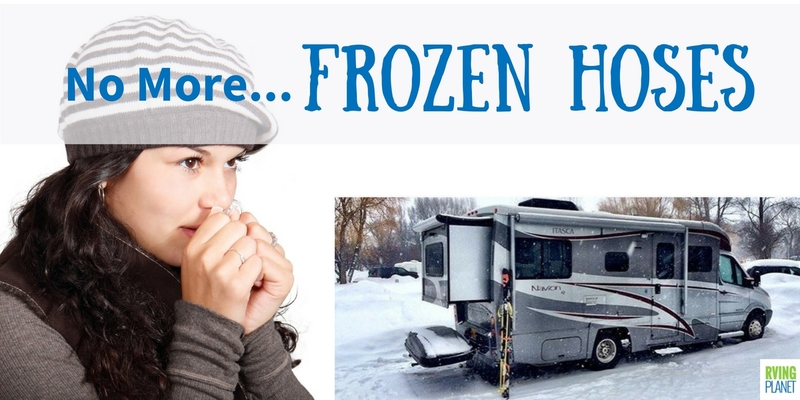 Check out our Free RV Winter Storage Guide. The time we spend with others site-seeing is arguably the most enjoyable part of RVing vacations. But how do you decide what to see on the trip? We found this unique travel guide book that gives over 1,000 must see, uncrowded and scenic places all over the United States. This belongs in every Motorhome, Fifth Wheel, Travel Trailer and Pop Up Camper. What’s the most interesting place you have ever been? Drop a comment below and share it with others.